oh that blue Dress is so beautiful! Great dress, love that colour! Blue suits your skin tone very well. I love this dress. And I love how you styled it! 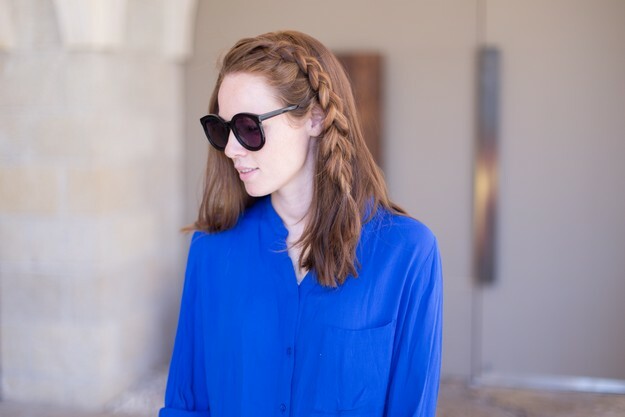 Such a gorgeous shirt dress and I am loving the side braid! You look beautiful in blue! Great dress! I love this look!! So fresh and easy – you look awesome 🙂 I’m loving the braid too! Gorgeous outfit! Love that bright blue and your hair looks impressive! Loving this outfit! 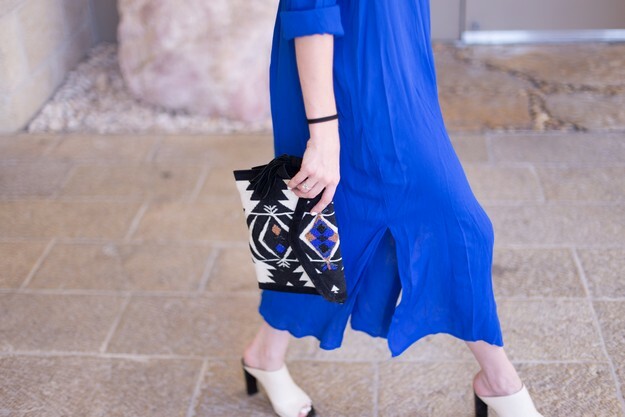 That bright blue looks amazing on you, and combined with that clutch…LOVE! 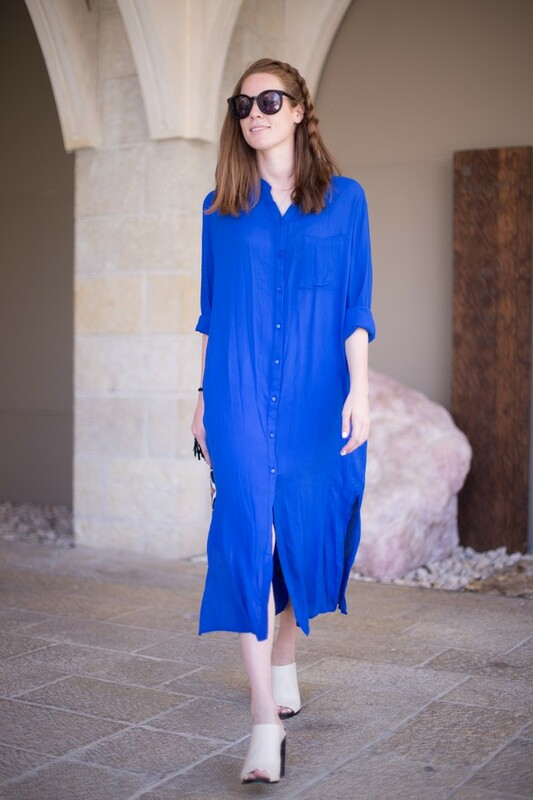 That dress looks so chic and comfy at the same time! Love it!